How do vaginally delivered, exclusively breastfed infants fare in comparison to their Cesearean delivered, formula-fed counterparts? Does it impact the delicate infant microbiome? 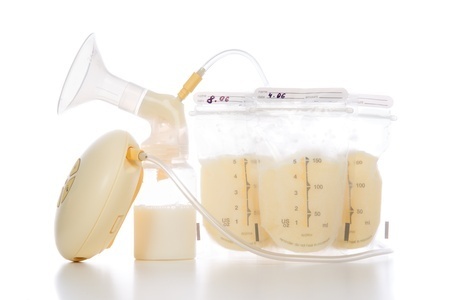 Nursing school researchers have determined that a majority of mothers' breastmilk and the urine of low-exposure babies contain the hormone disruptor bisphenol A (BPA).